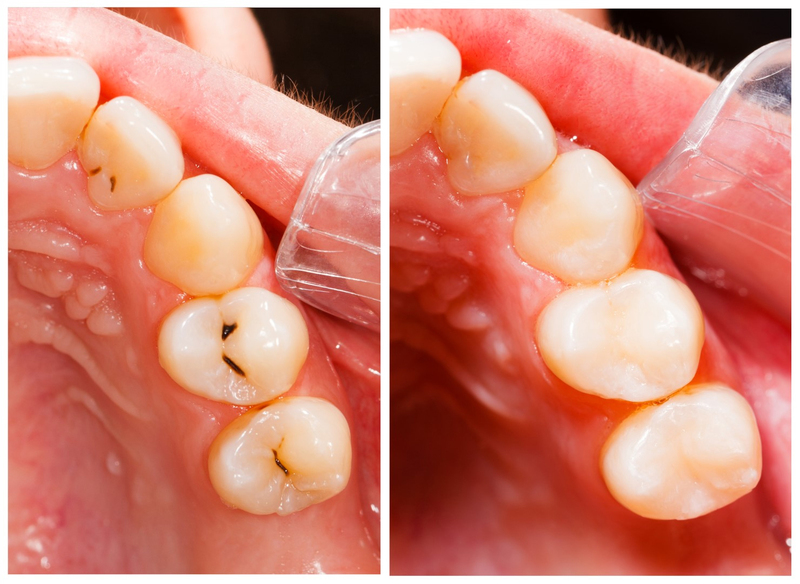 Tooth coloured fillings, also known as composite or composite resin are used on teeth with caries/decay, chips, broken teeth, teeth with small defects or as replacement for old amalgam fillings. 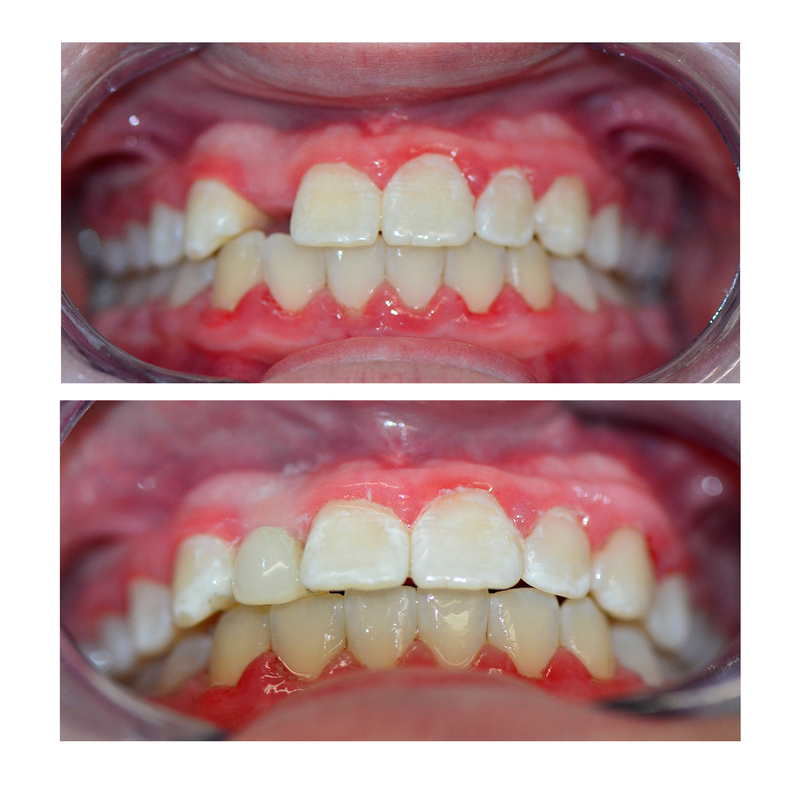 Composite is a soft material that is matched to the colour of your natural teeth and is applied to the prepared surface of a tooth. It is shaped and molded before being set hard under a curing light.